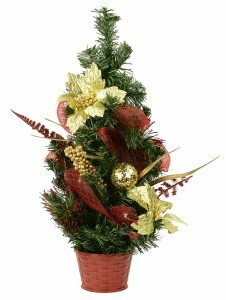 A Christmas tree is the central element of any festive season celebration. Christmas just isn't Christmas without them and when it comes to trees (and to all of your Christmas decorations needs) we have one of the widest selections around. Select one to suit any mood, theme or even decor. For many people, the ultimate Christmas tree is the most traditional. Family and friends have celebrated Christmas for hundreds of years, gathered around a beautiful pine tree bestowed with Christmas decorations. We have a selection of stunning, authentic-looking trees that each feature a sturdy base, metal-hinged branches and extra thick foliage. Select from various sizes, shapes and shades of green. These trees are easy to assemble and built to last. 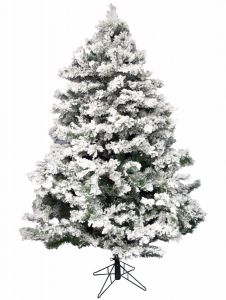 For something truly magical, our snow frosted Christmas trees will bring a touch of the northern winter into any home or business. Or if you're looking to grab everyone's attention, there's nothing quite like a fibre optic tree. These trees merge tree foliage with fibre optic strands to create an illuminated and constantly changing light display. 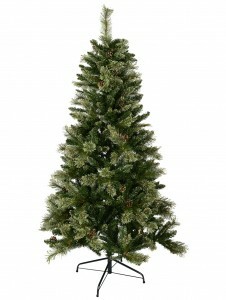 They are quick to assemble so that you can have a fully decorated tree in seconds. 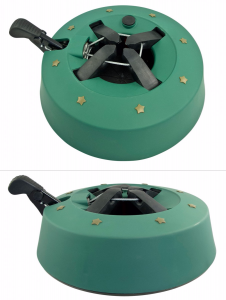 We have several designs available in various colours and with baubles and stars as added extras. To keep the Christmas spirit alive in any location, you might consider a table top tree. They're great for office desks and retail counters, dinner tables or even apartments where space is at a minimum. 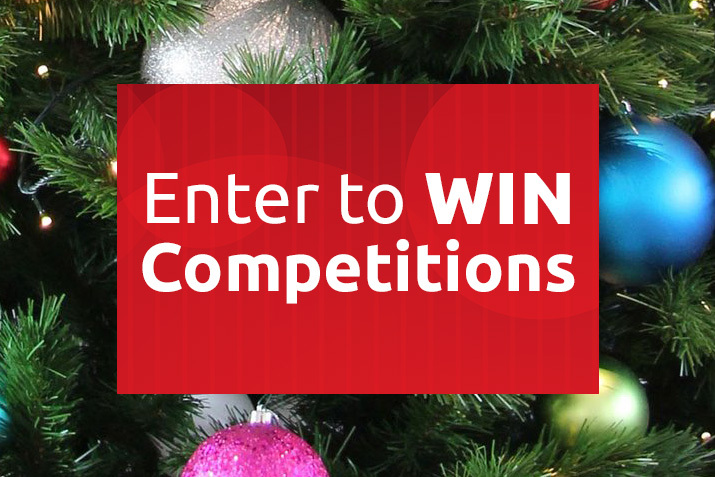 For any Christmas tree, and the Christmas decorations to match, browse through our extensive range today. We aim to meet every Christmas need with our quality and value-for-money range.